Global supermarket chain ALDI has become the second major tenant to join the retail mix within the $232 million mixed-use Coorparoo Square project in Brisbane’s inner southeast. ALDI has signed a lease on a 1,729sqm space and joins boutique cinema operator Dendy Cinemas as anchor tenants at the three-tower project. 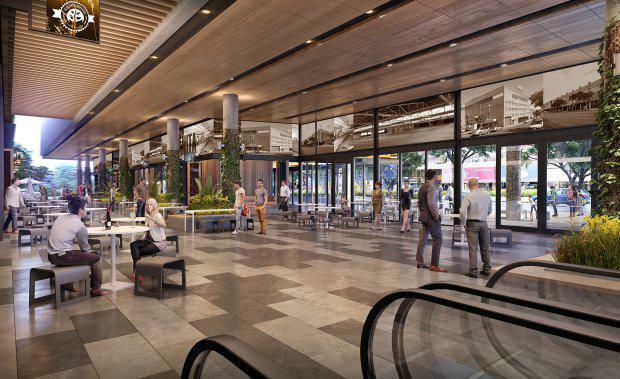 Coorparoo Square, a joint venture between Frasers Property Australia (formerly known as Australand) and Honeycombes Property Group, is under construction on a site previously occupied by Myer’s first Queensland store, a landmark whose demolition attracted significant interest.